Ceylon Uva Pettiagalla, located at Balangoda. 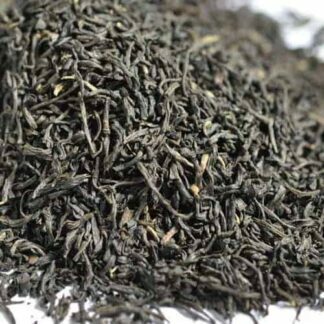 This beautifully made Ceylon Uva Pettiagalla tea is an Orange Pekoe grade. Classic wiry leaf produces a lovely aromatic cup. Smooth in taste, with a lingering, rich complexity. Has a good bronze colour. 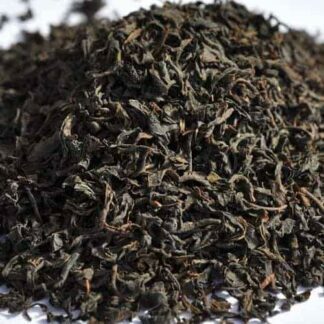 Ceylon Uva Pettiagalla tea: located at Balangoda, within the Uva district of the Sri Lankan highlands. 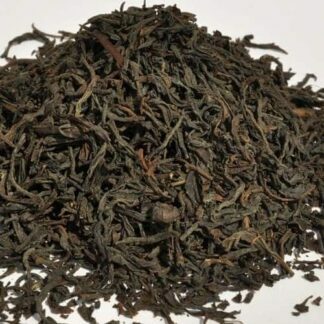 This beautifully made Ceylon Uva Pettiagalla tea is an Orange Pekoe grade with a classic wiry leaf produces a lovely aromatic cup which has proved extremely popular. Smooth in taste, with a lingering, rich complexity it has a good bronze colour. Use one teaspoon per cup and one for the pot with freshly boiling water and infuse for four minutes. 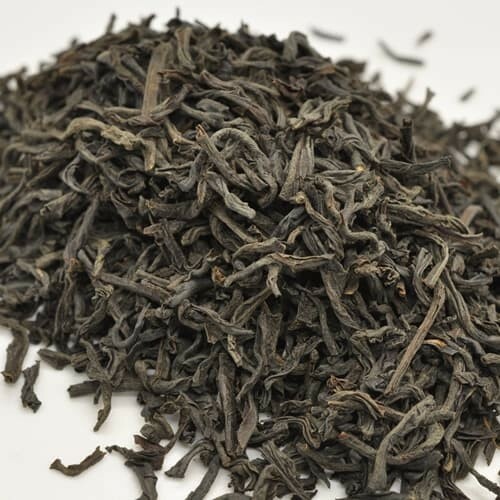 Ceylon Uva Pettiagalla tea has been chosen for its distinctive, balanced flavour, aroma and appearance. Our tea is carefully sourced from long-established shippers. We can therefore guarantee the quality and origin of each tea and that it conforms to UK food and drink health regulations and our own demanding grading requirements. This tea stands out in a positive way! Great tea and great service. 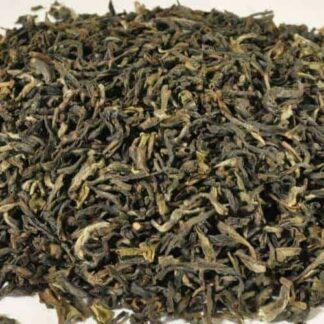 Service: Greys Teas have a really easy to use website and my tea order arrived really quickly. It was also packed nicely so the tea arrived in good condition. Product: a full, rounded taste, perfect for afternoon tea. Service: Good range of quality teas backed by first rate service. Product: Meets my needs for a flavourful, general purpose tea. Service: Good choice of teas plus efficient service. Service: I have been using Grey’s Teas for five years now. I find both their tea selection and the service excellent and recommend it unreservedly. Product: Tea will be excellent. However the tin of tea being used as part of a wedding present did arrive with a dented case which will somewhat detract from the presentation. A pity. Service: Always excellent tea quality. Vendor response: I am sorry to hear of the damage to the tin. We do take care to double protect tins when packing but we cannot guarantee that damage will not occasionally occur in transit. We would however be happy to send you a new tin. Product: I gave it as a gift so do not yet know the outcome. I have asked for their feedback. Service: To date, perhaps I’m making ‘poor’ choices but on the whole I’ve not found the teas I’ve purchased have been on the button. They often feel tired. I’m sorry, but that’s how I feel. Vendor response: This Assam is a favourite amongst several of our customers. 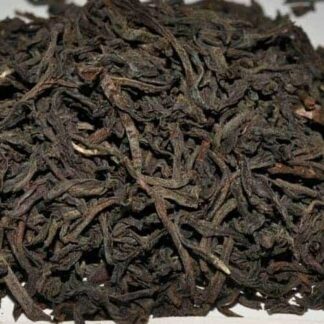 It is a great malty tea and we have never received comment of flatness or lack of flavour but we are however concerned by your experience. We would be happy to exchange it for an alternative tea. Please ensure that you are using freshly drawn and boiled water; filtered if your water is hard. This can make a significant difference to the taste of your teas.